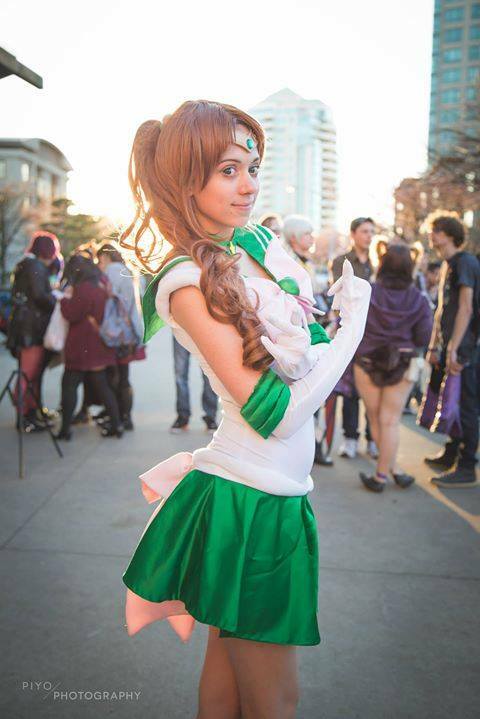 CosWeek: How long have you Cosplayed for? Cutie: About 8 years. I started getting more serious about Cosplay and making my own displays about 3 years ago. CosWeek: Who got you started in Cosplay? Cutie: My high school friends brought me to my 1st convention back in 2008. Before then I was always into Sailor moon and studio Gibili. But I never knew that people actually dressed up it seemed like so much fun. Ever since I went to the 1st convention I was hooked! CosWeek: What is your favorite source material? Cutie: I really like League of Legends! I really enjoy artists who make their own outfits of well know characters like the artist No Flutter. My favorite artist of all time has got to be Sakizou. 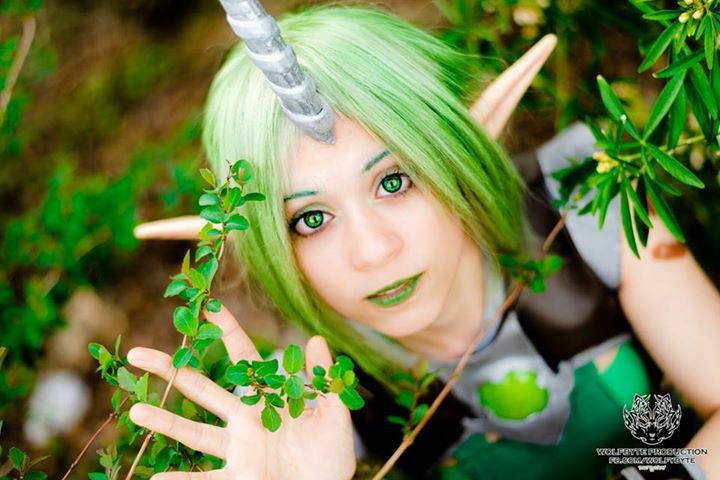 CosWeek: Were you a sewer before or because of Cosplay? Cutie: I learned how to sew from my grandmother when I was young. But I mostly just enjoyed pressing the foot petal and sewing super fast. Now I sew for Cosplay and sometimes for regular fashion. CosWeek: What keeps you going in Cosplay, what drives you to do it? 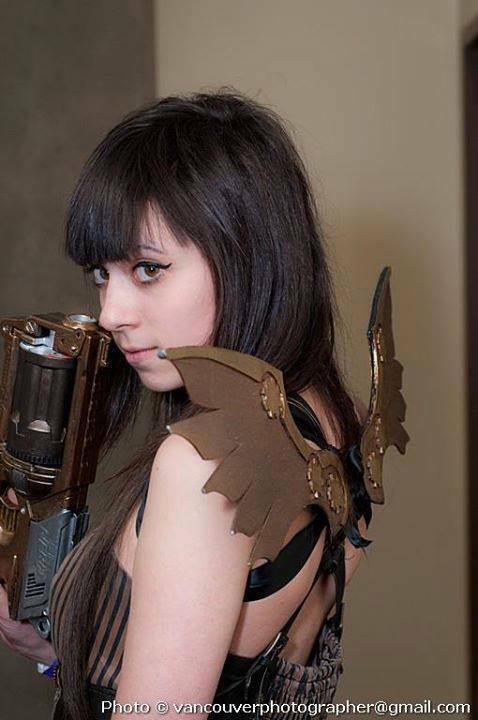 Cutie: I get motivated to work on cosplay when looking at other’s cosplay creations. Sometimes the cosplay is so unique and so well done I wish that I could make something as great! Cutie: When i’m not cosplaying I’m working as a Pastry Chef! CosWeek: Do your co-workers know? What do they think about what you do? Cutie: The people that I work with know that I cosplay. When i tell them they are very surprised, and very interested in seeing pictures of my costumes. A lot of the time my coworkers don’t know what cosplay is and are very shocked to see how different I look in and out of costume. It’s nice that they all support my crazy hobby!